A new Rutgers University study, recently published in the journal, Blood Pressure, rings the alarm that extremely high blood pressure, often classified as hypertensive emergencies, the type that can lead to strokes, heart attacks, and acute kidney damage, are five times more likely to occur in African-American, inner-city populations, than in any other group in the United States. This study found that in older African-American adults, the risk factors increased with related ailments such as diabetes, kidney disease and anemia. A hypertensive crisis is defined as a blood pressure reading at or above 200 over 120. 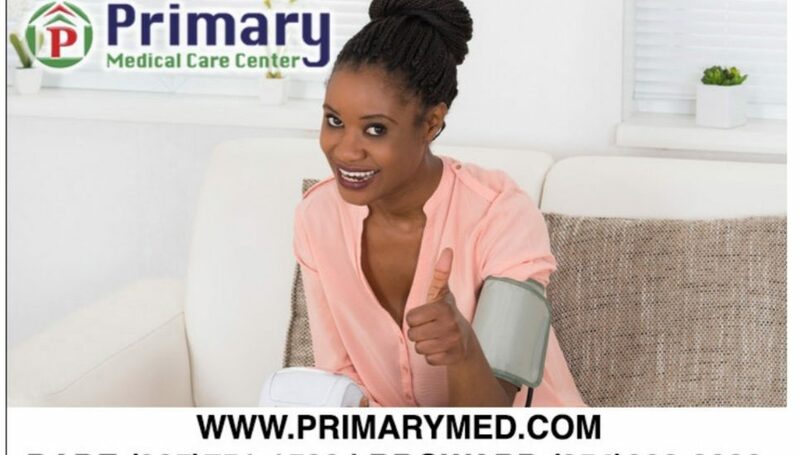 A hypertensive emergency occurs when there is a hypertensive crisis along with a heart attack, stroke, fluid in the lungs, acute kidney damage, or any tear in the wall of a major blood vessel to the heart. A combination of genetic, environmental, and social factors may be the reason for such high numbers. Poor diet and no exercise could be blamed for higher obesity rates along with high fat, sugar and sodium-rich diets. The researchers suggest that education is the key to combating this issue. This education must be two-fold: the population learning to make healthy pro-active lifestyle choices and the healthcare providers learning to serve this population better.